Our team have significant experience in renewable energy development, land management and business development. Michael owns two farms in Somerset and has lived in the area for the last 10 years. He has spent the last few years developing renewable schemes on his own land including a woodchip burner, an Archimedes screw and Murex's first medium scale wind turbine site. He farms beef cattle and sheep as well as running two commercial shoots on his land. He believes strongly in sustainability of farming and the countryside. Before moving to Somerset he worked in industry for 30 years and is very experienced in running businesses. Steve has worked in the area of agricultural consultancy for over 20 years. 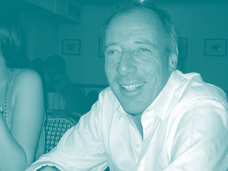 He has a large client base in the South West and has run the Devon office of Ellam, Oxtoby and Peck since 1999. 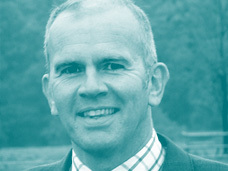 He has a wealth of experience in farm management, rural business consultancy, grants and accountancy. He also farms beef cattle and sheep on his own farm in Devon. He has a passion for farming and the countryside. Harry has worked in renewable energy for the last 30 years. 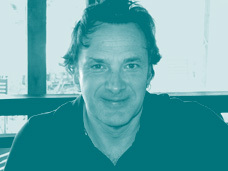 He has developed over forty renewable energy projects in the UK, as well as others in Spain and Mexico. All of these projects have been taken from an initial concept through planning, financing, design, installation, commissioning and long-term operation and maintenance. He has extensive experience of maximising renewable energy revenues for landowners.